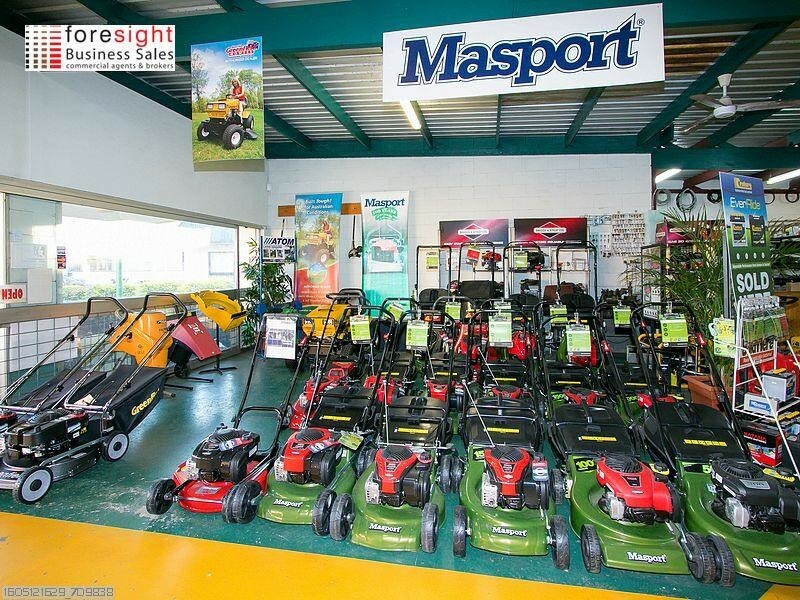 BUSINESS IS GROWING JUST LIKE THE GRASS !! 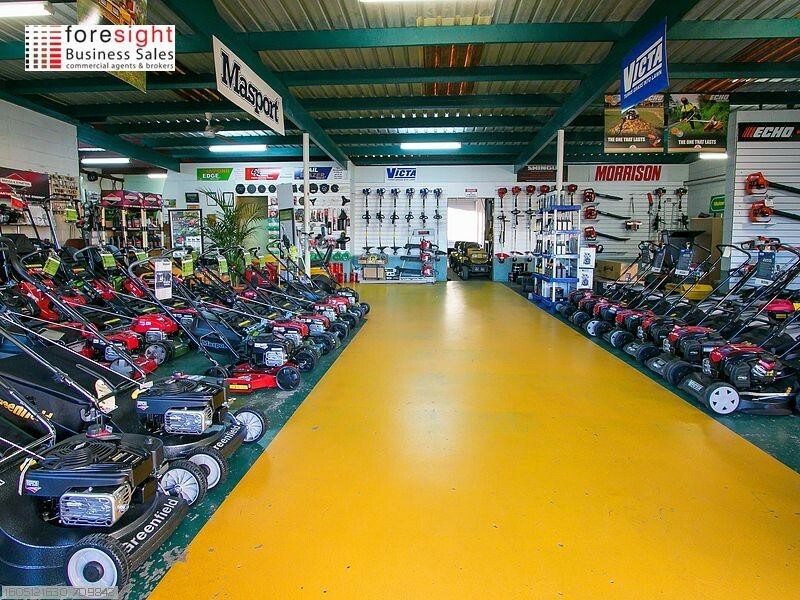 This business for sale in Maryborough would have to be one of the most iconic businesses operating in the beautiful heritage town of Maryborough. 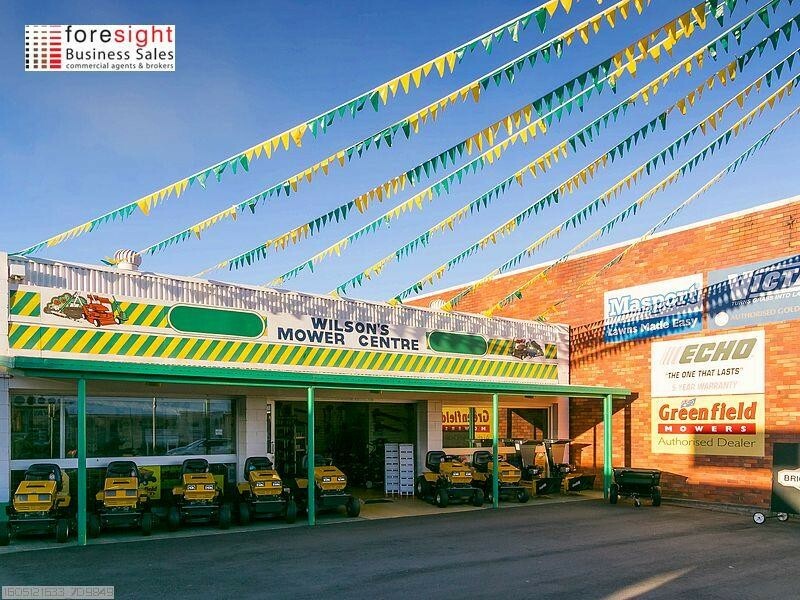 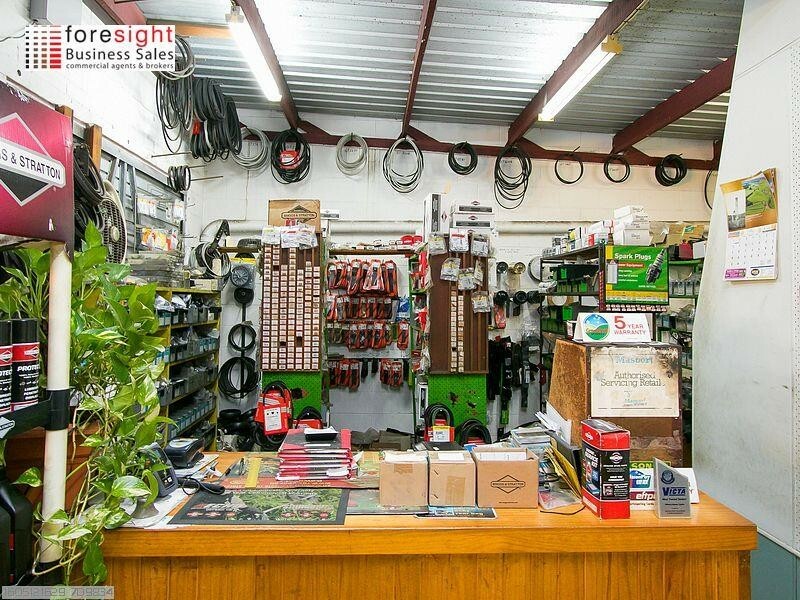 The current owners father commenced business in Maryborough over 85 years ago with the existing business operating since 1973 and in the current location since 1981. 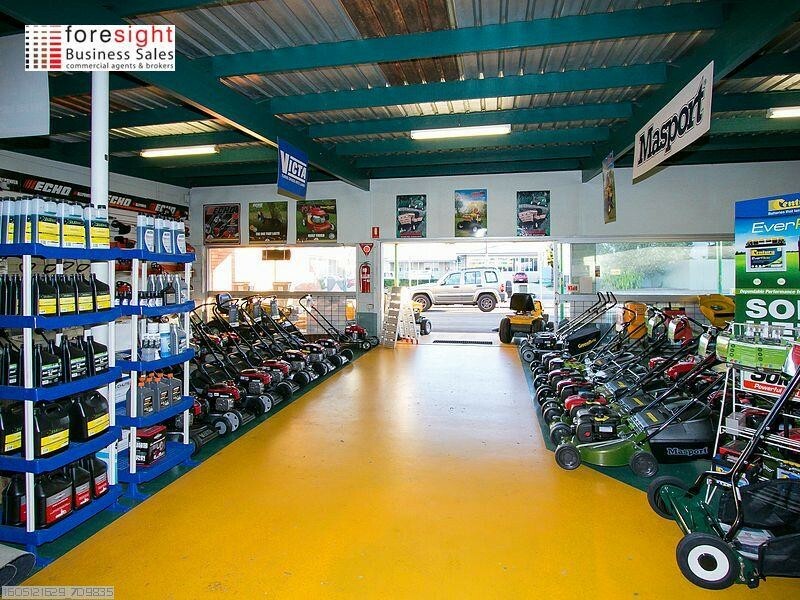 This truly is a solid, consistent and well recognised business in Maryborough. 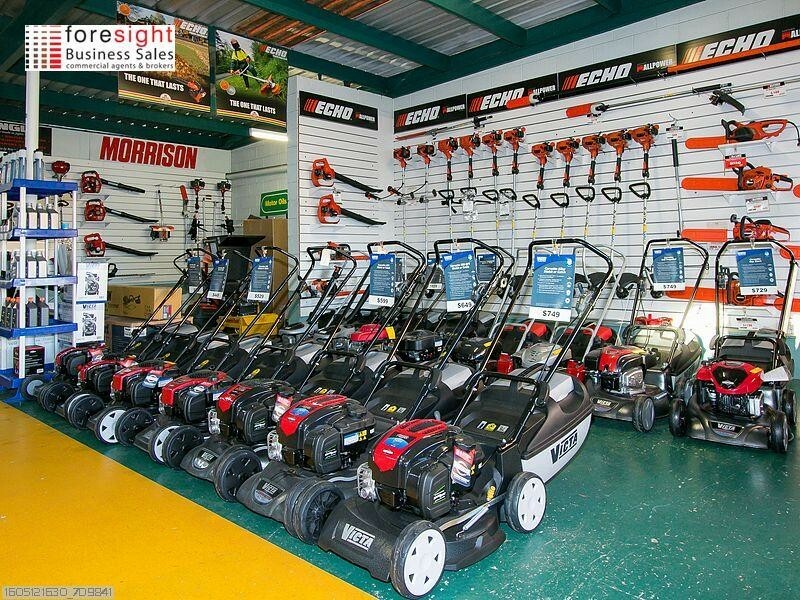 The jewel in the crown of this premium mower and garden care business is the exclusive agency of Greenfield mowers. 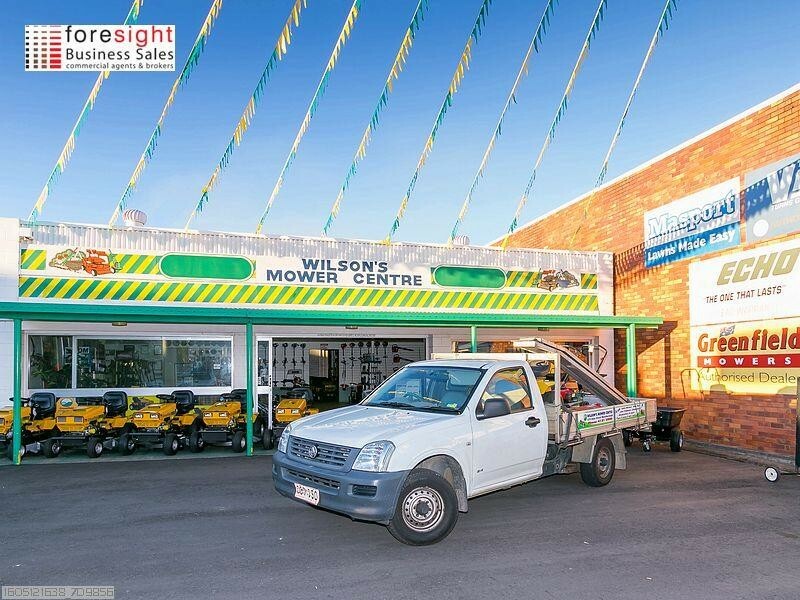 Wilsons mower centre are the only distributor in the Maryborough/Hervey Bay (Wide Bay) area. 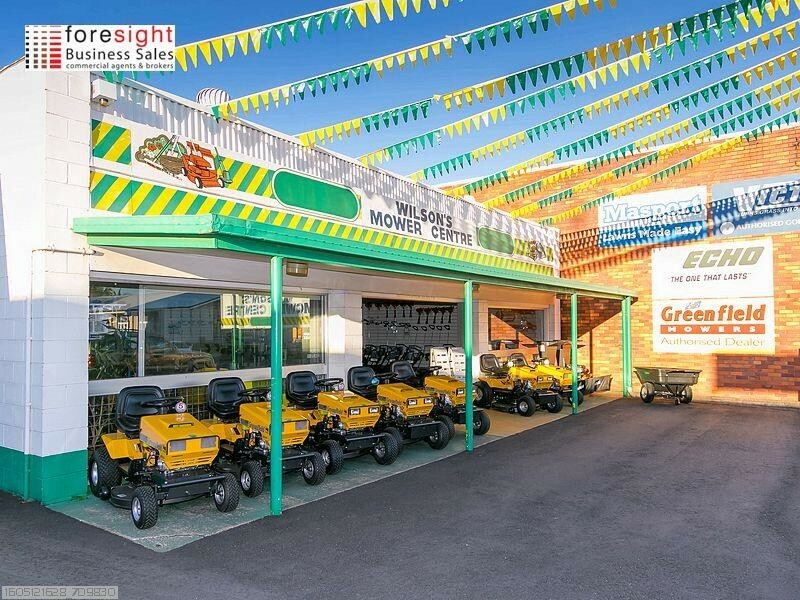 Great opportunity to expand the Greenfield name into the Hervey Bay area. 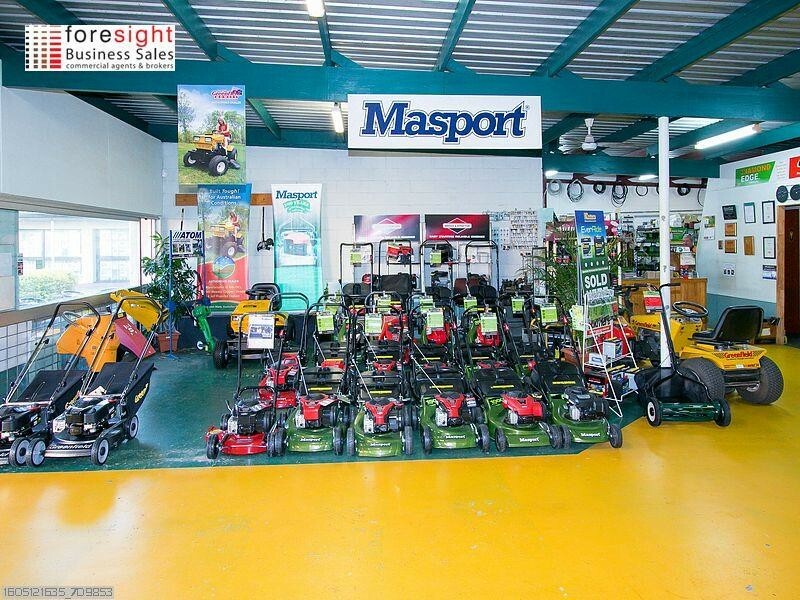 They also sell and service other iconic brands such as Victa, Masport, Echo, Rover, Atom lawn edgers, Briggs & Stratton motors and the ever reliable Allpower zero turn mowers. 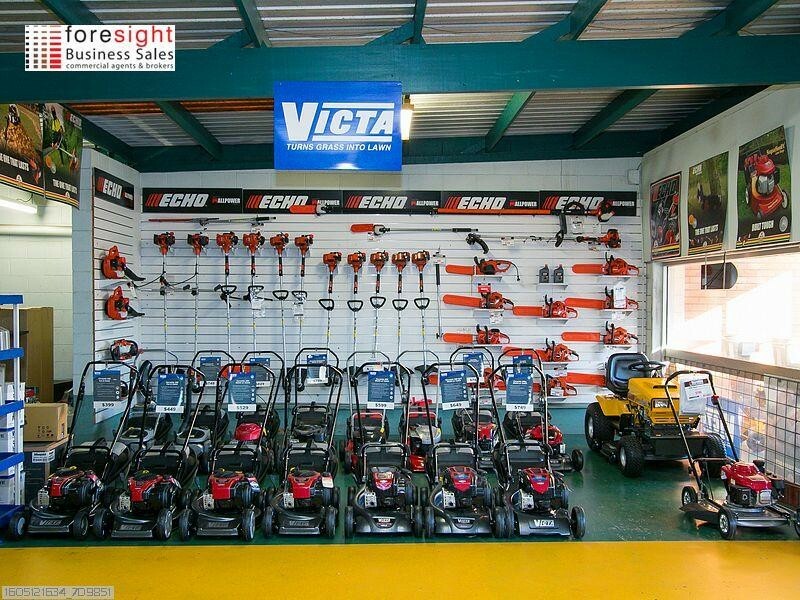 They also carry an extensive range of whipper snipers, hedge trimmers, mulchers, chainsaws, and a comprehensive range of spare parts (Oils, cord, batteries etc). 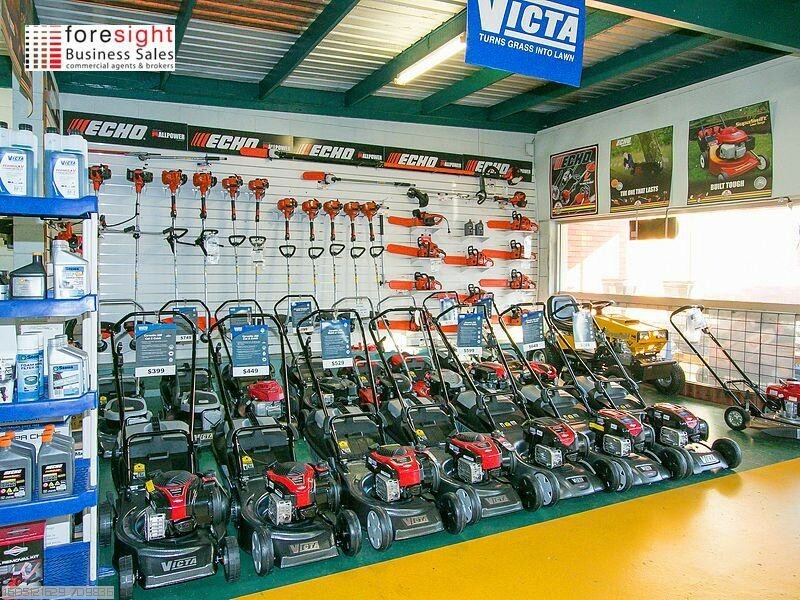 Another feather in their cap is the ability to backup their sales with expert servicing of all garden care products with qualified and long standing staff. 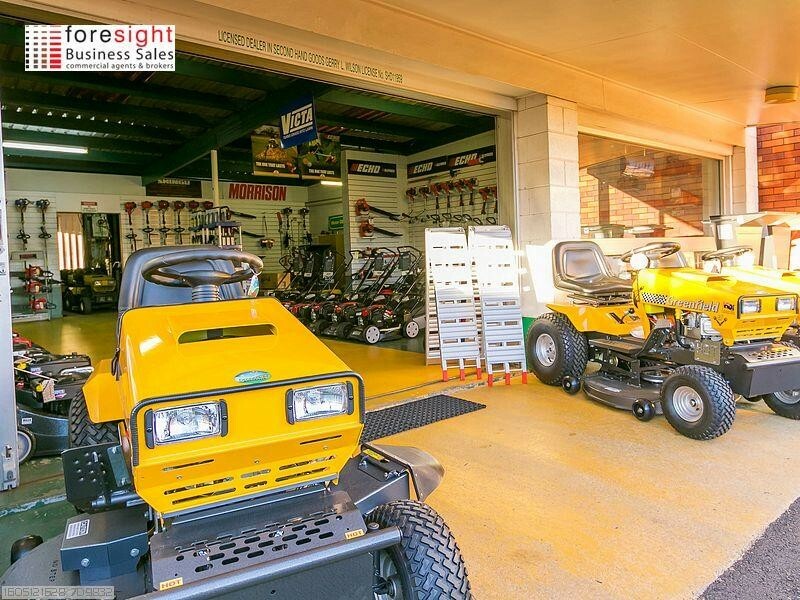 The commercial freehold premises (INCLUDED IN THE SALE) is purpose built to cater for this style of business and has a large show room, office area, staff amenities, specialist servicing area and a 9x6m shed at the rear for storage of stock. 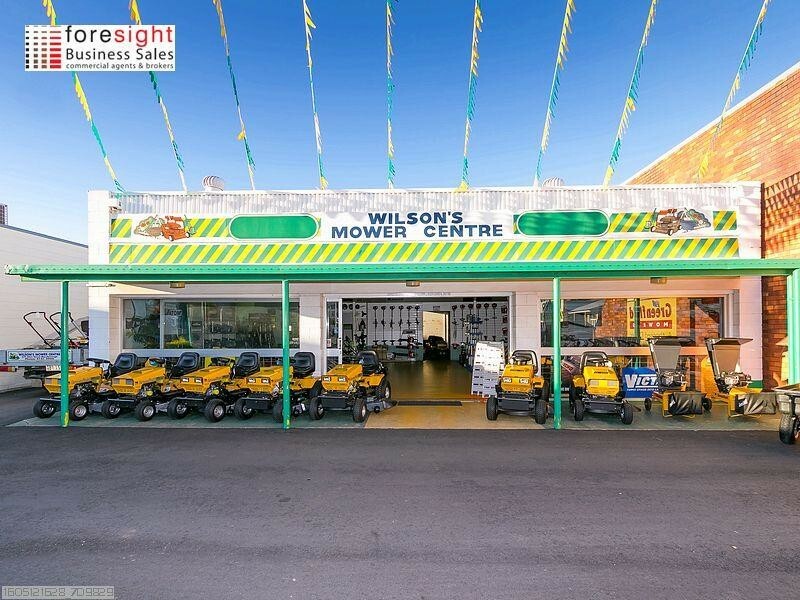 They also have good off street parking facilities and the business fronts one of the major roads that dissects the CBD area. 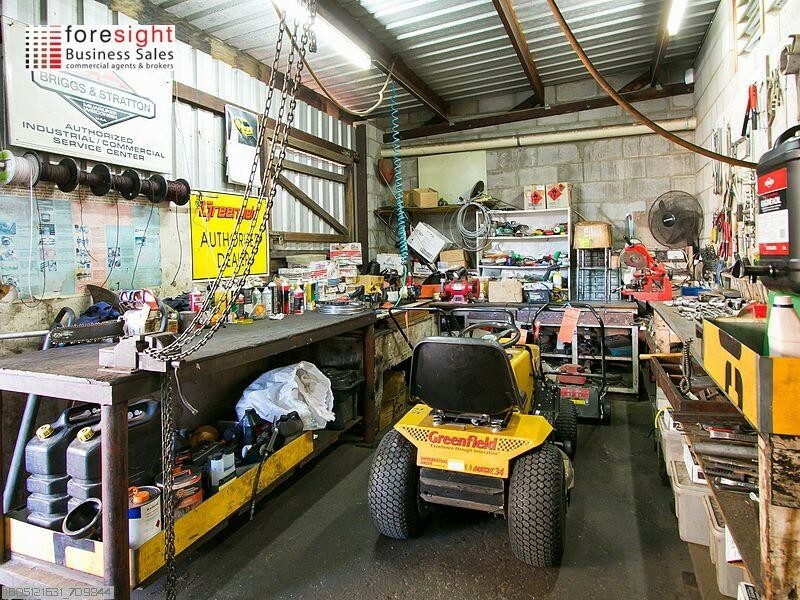 This long standing Gem is worthy of an inspection!